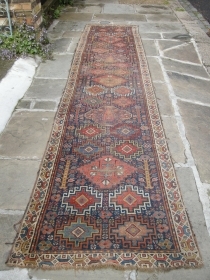 Michael Hawes is one of the U.K's most active dealers in antique rugs,carpets and textiles.Dealing mainly with the trade and collectors he provides a constant variety of freshly sourced items. 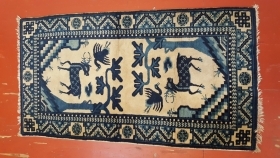 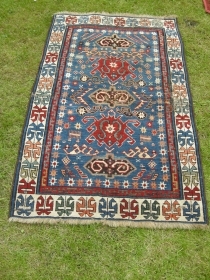 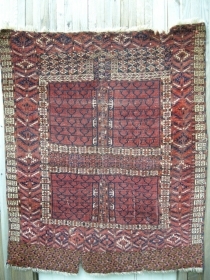 a fine antique Qashgai rug 7ft8 x 5ft. 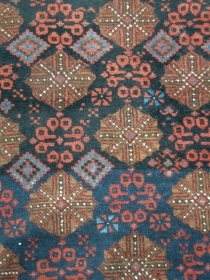 General wear great colours. 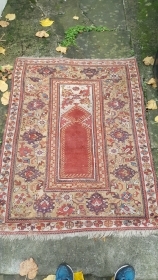 still useable . 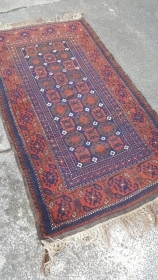 a very beautiful antique . 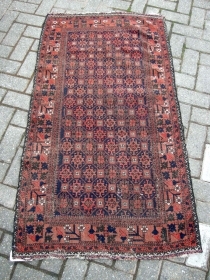 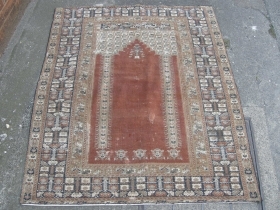 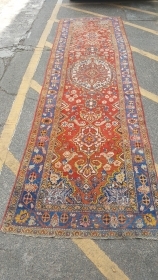 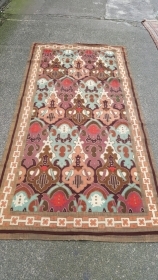 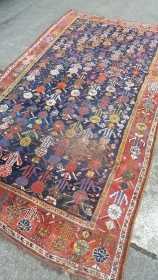 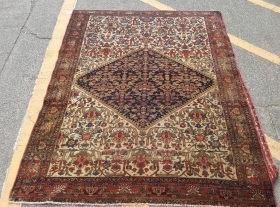 a Fine Antique Malayer rug 6ft x 4ft3. 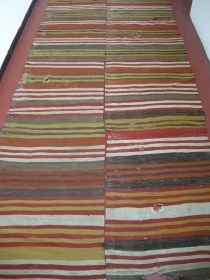 In good conditon, sides rebound and ends stopped. 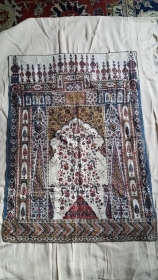 19th century kalamkari textile. 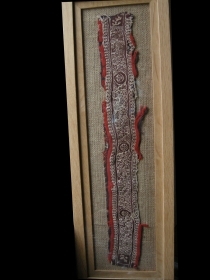 Fresh colours , original backing 120 x 80cm. 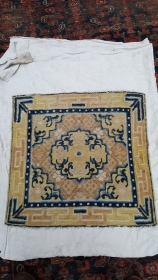 Antique Ningxia sq 60 x 60 even wear. 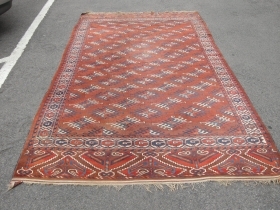 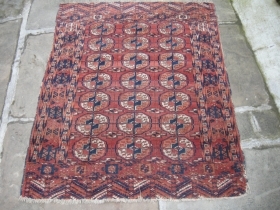 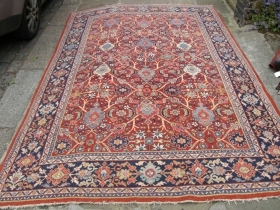 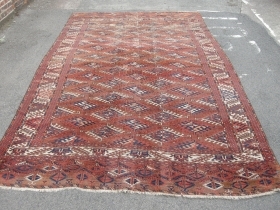 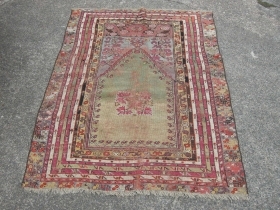 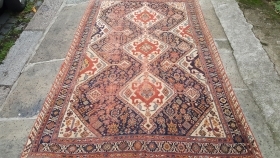 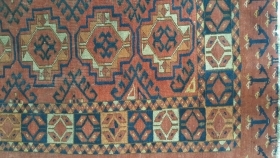 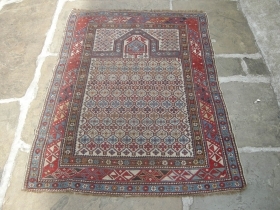 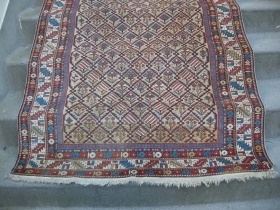 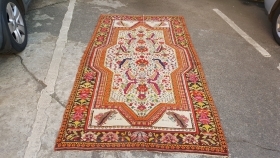 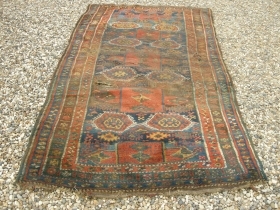 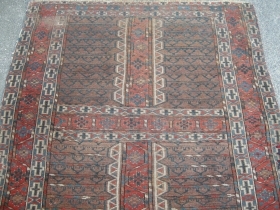 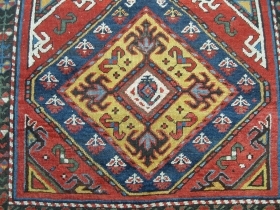 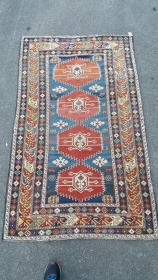 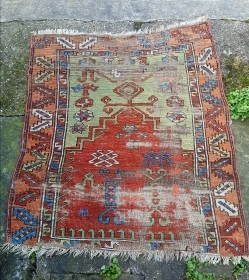 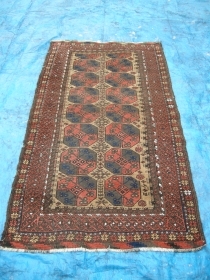 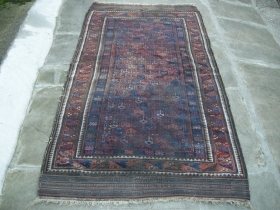 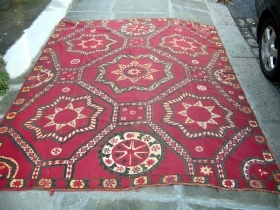 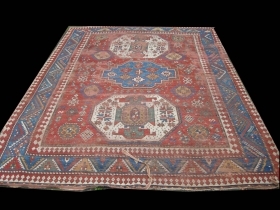 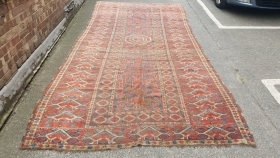 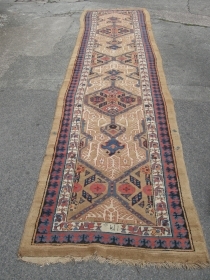 a Fine mid 19th century karagashli of unusual rug size 180 x 115, old repairs some damage and backed but nice early colours. 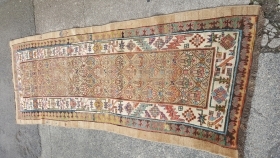 Old Sarouk Mahal carpet first half 20th century all natural dyes mint condition 325 x 210.
early 19th century Anatolian kilim in two parts. 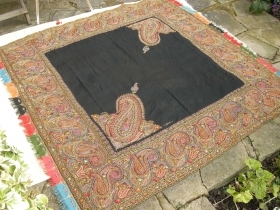 Some holes but repairable. 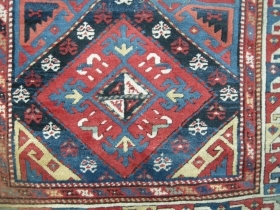 Good early colours. 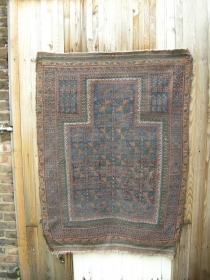 12ft x 4ft4 . 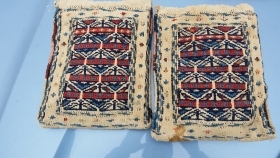 a small pair of Antique Chanteh Bags . 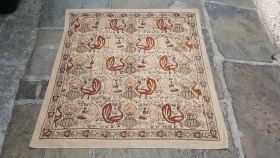 Plain white on the back, complete made into miniature cushions. 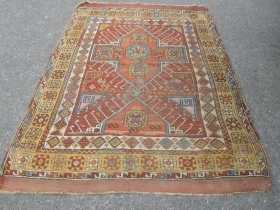 Antique Turkish prayer rug green ground, 145x 115 cm, damage and old repairs, good colours . 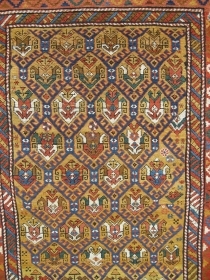 Antique Beluch. 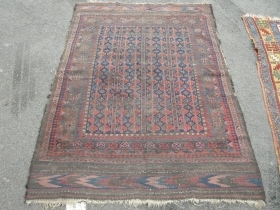 Worn and filthy but has charm approx 5ft6x3ft6. 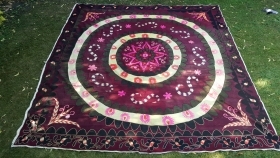 price to include shipping.